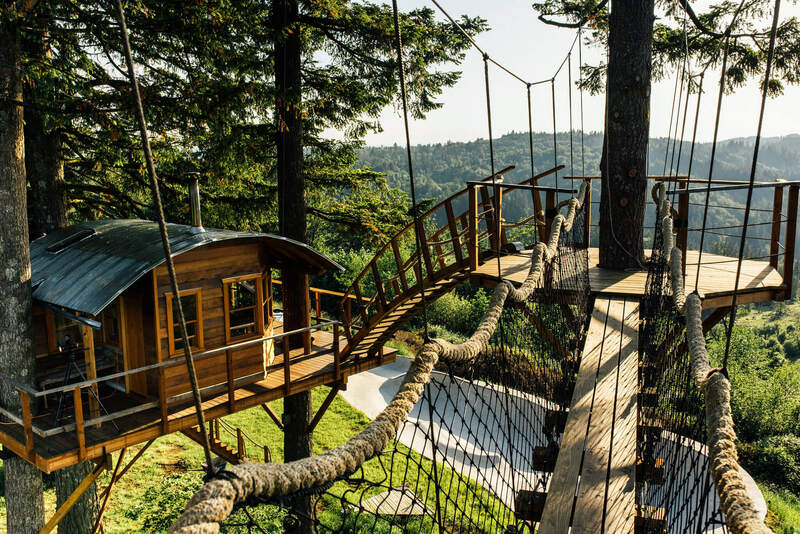 Ever since Instagram came onto the social media scene, it has pretty much been the major source for travel inspiration. Whenever we're planning a trip, it's the first app that we open and once we bowled over by the pictures of the destination, only then do we proceed to book. 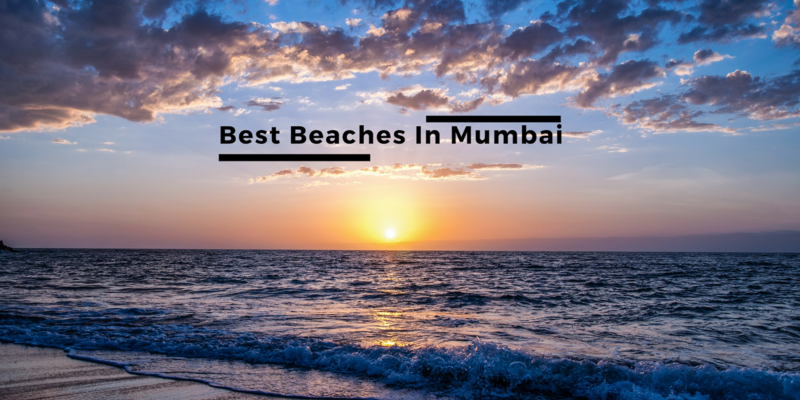 Needless to say, we also look for Instagrammable spots to travel to because the hustle for followers is real and we want our Insta feed to look magnificent. 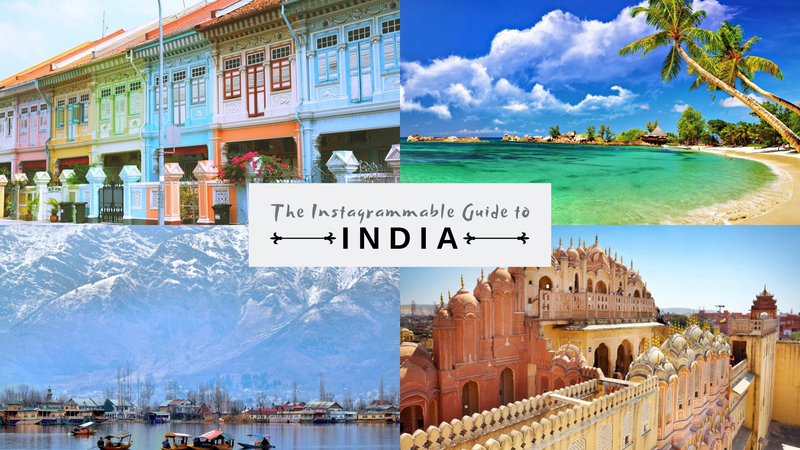 If you too aspire to be a #travelblogger then we have jotted down a list of some of the most breathtakingly beautiful destinations in India that will make others envious of your Instagram feed. 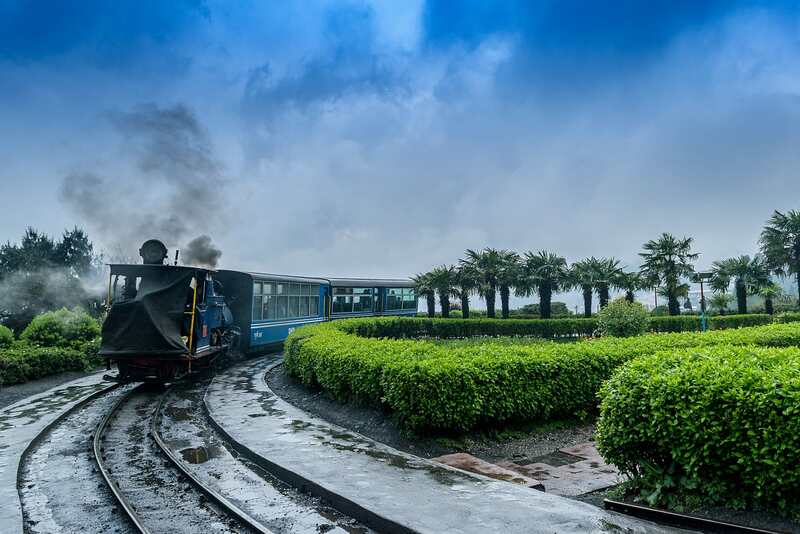 There's a reason why Darjeeling is often considered West Bengal's premier attraction. 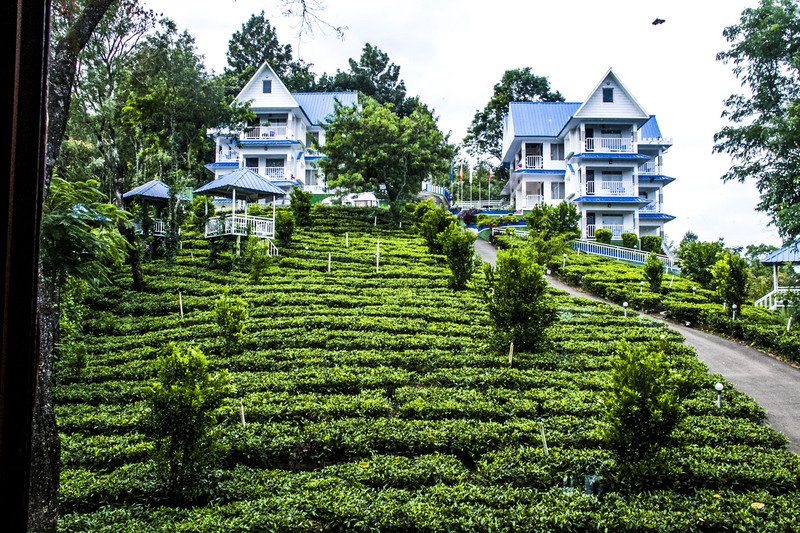 With views of the majestic Himalayas on one side and sprawling tea-gardens on the other, the place looks like something right out of a fairytale. And there's just so much to explore! 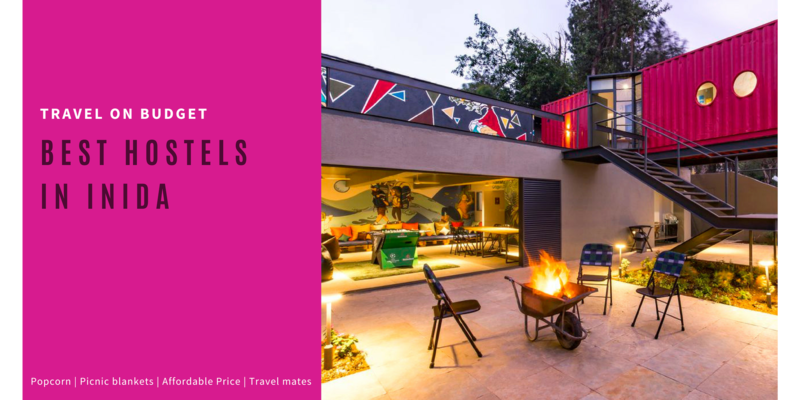 From colonial-era architecture and Buddhist monasteries to roadside markets and toy trains, this hill town is the ideal vacation destination. 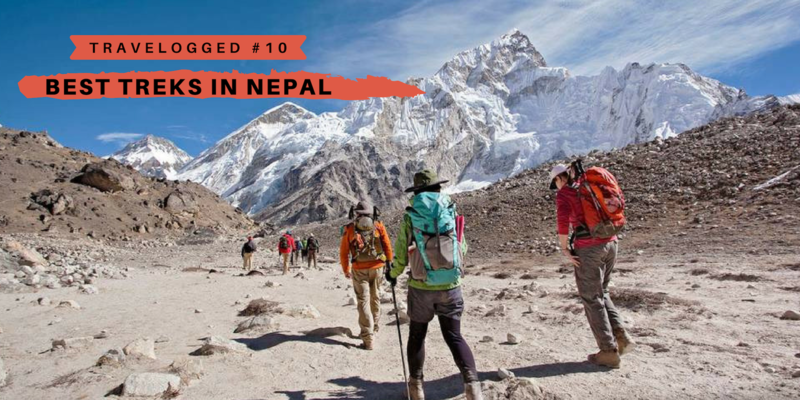 Top Experiences: Take a toy train ride; visit the beautiful tea gardens; witness the sunrise from Tiger Hill; take a ride into the wild at Singalila National Park; take a tour of the Buddhist monasteries in the area; go rock climbing at the Himalayan Mountaineering Institute. How To Get Here: Bagdogra (96km) is the closest airport with New Jalpaiguri (73km) being the closest railway station. There are regular buses from Siliguri, Kolkata and New Jalpaiguri to Darjeeling, however, these are very slow because of the steep climb to the city. You can also take private taxis from anywhere in West Bengal to reach Darjeeling. 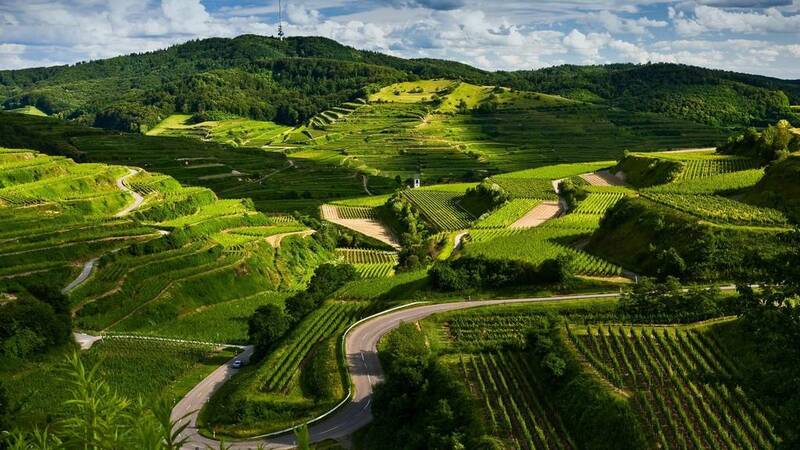 An emerald landscape, lush green plantations and smell of coffee in the air – it doesn't get any better than that. 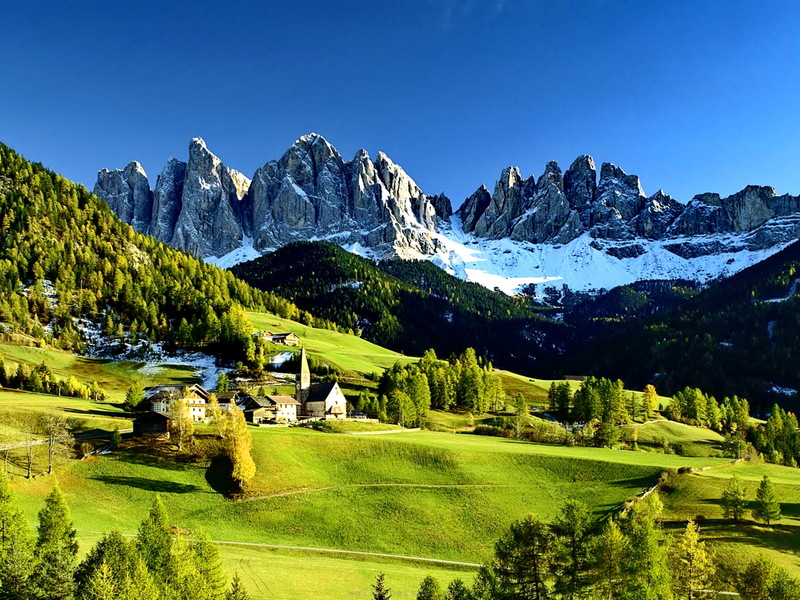 The luscious hill station was a state in its own right till 1956 when it merged with Karnataka. 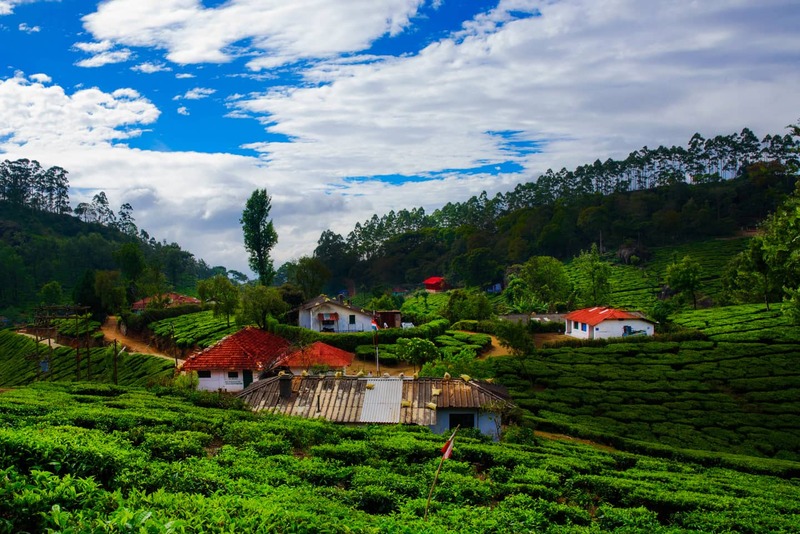 This destination is the very definition of beauty with numerous waterfalls, evergreen hills, spice and coffee plantations, and just a positive vibe all around. 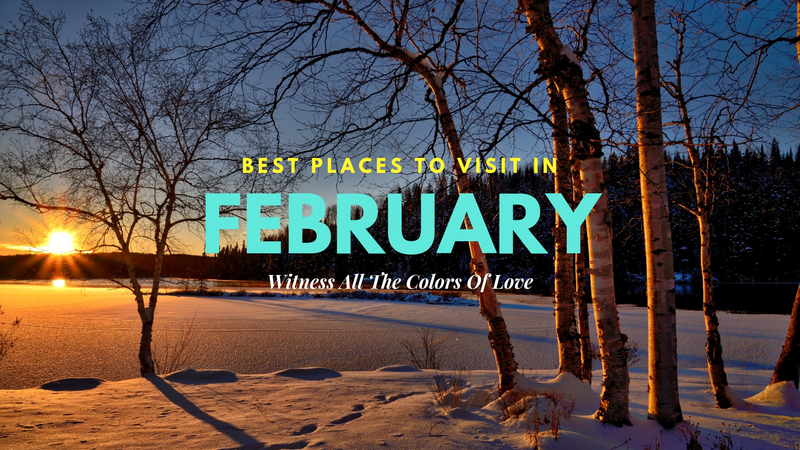 Top Experiences: Visit Wayanad Wildlife Sanctuary; take a trip down history at Madikeri Fort; go for a spice plantation visit; spend a day at Nisargadhama waterfalls; go camping at Kote Betta. 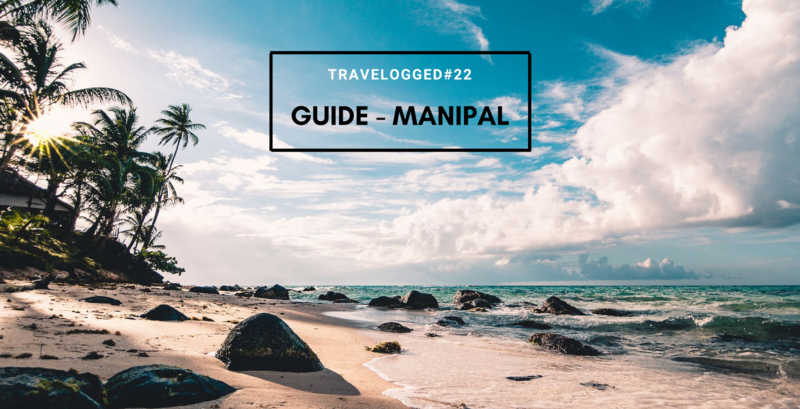 How To Get Here: The closest airport is Mangalore International Airport (160km). The nearest railway station is in Mysore (95km). Daily buses play to Coorg from Bangalore, Mysore, and Mangalore. 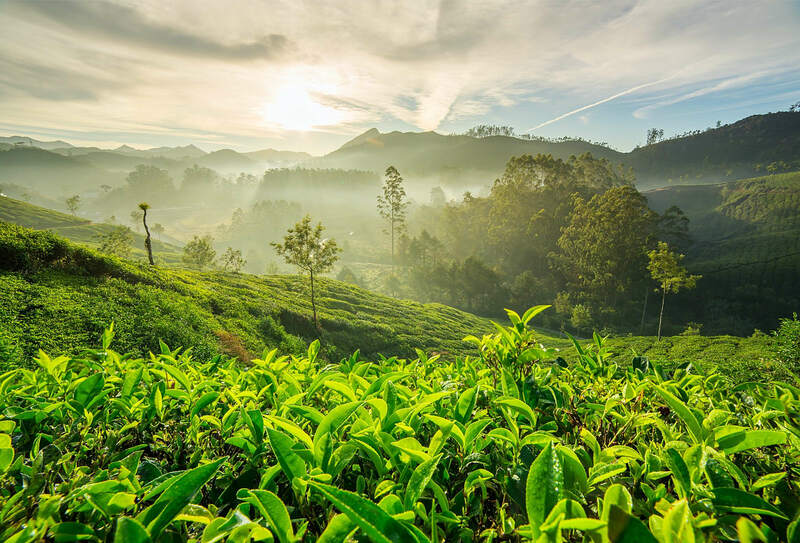 Munnar is South India's largest tea-growing region and one visit to the place will have you mesmerized by the rolling hills carpeted by emerald-green plantations. The scenery is just magnificent – clouds enveloping the hills as you watch from above. And when the sun is shining, it feels like you're in your own personal heaven. Top Experiences: Get up close and personal with the wild at Eravikulam National Park; visit Mattupetti Dam; spend a day at Anamudi Waterfalls; make a pit stop at one of the many tea gardens. 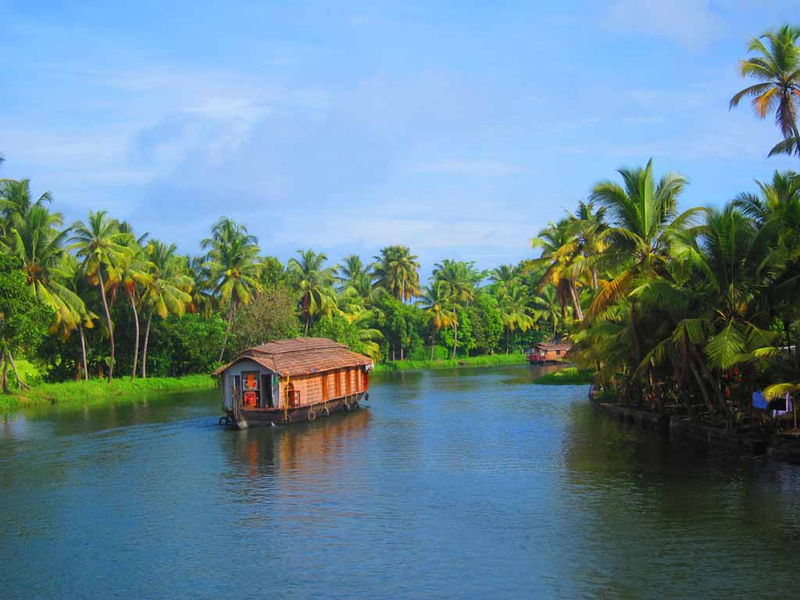 How To Get Here: The closest airport is Cochin International Airport (110km) and the closest railway station is at Aluva (110km). State-run buses are available from several towns and cities in Kerala and Tamil Nadu. 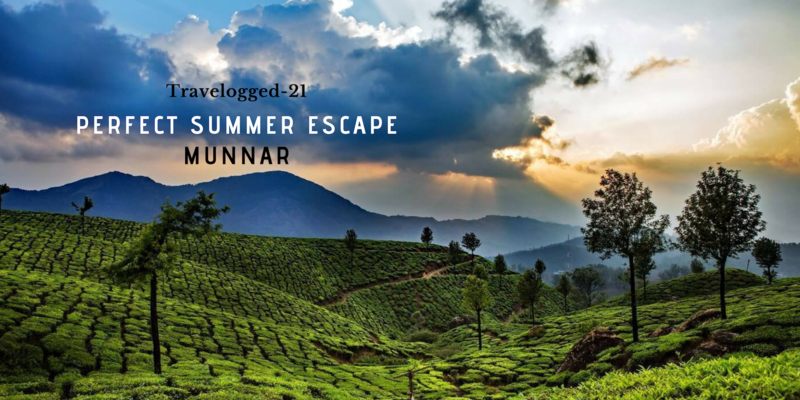 If you plan to drive down, Munnar is well connected by an excellent network of roads. 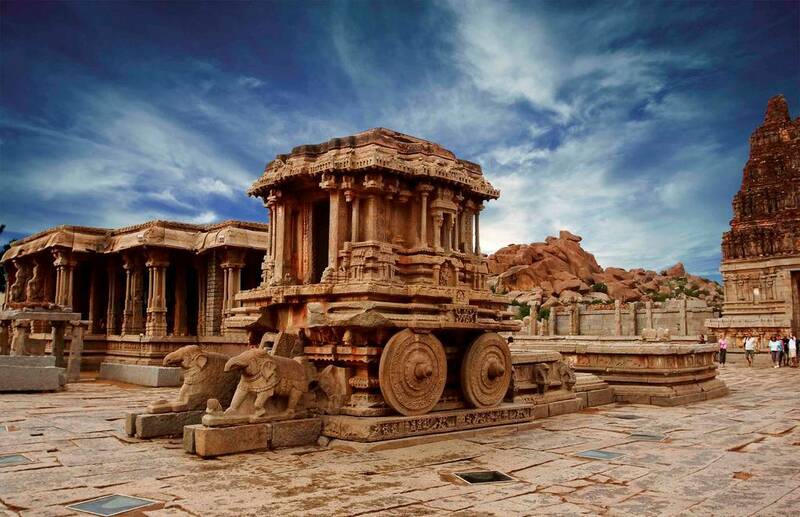 If you're a history buff, then Hampi is on your list of must-visit places in India. 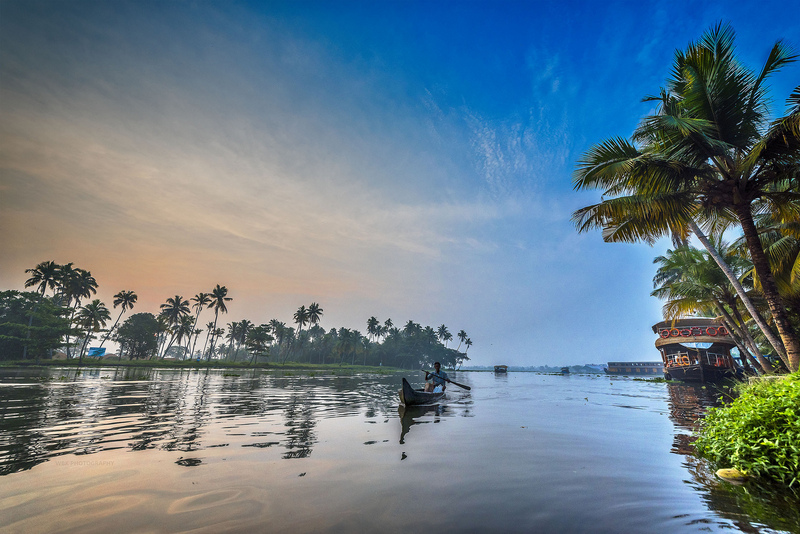 This tiny village is a UNESCO World Heritage destination and houses some of the finest examples of Chola architecture. The ruinsOne visit and you'll be bowled over by the charm of this historical gem. How To Get Here: While the closest domestic airport is in Bellary (60km), it is difficult to find direct flights till here. The closest international airport, which is well connected to the rest of the country is Bangalore (350km). Hospet (13km) is the closest railway station. Hampi is easily accessible by road. You can take private taxis or buses from Hyderabad, Bangalore, Bellary, Hospet and Hubli. 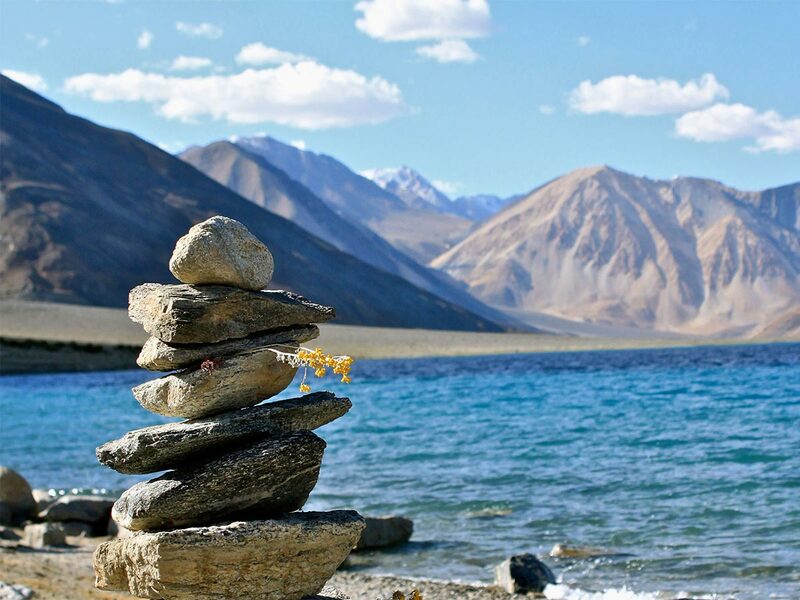 If you've been to Ladakh then you know that it is the one place in the country where you cannot get a bad photograph no matter how hard you try. 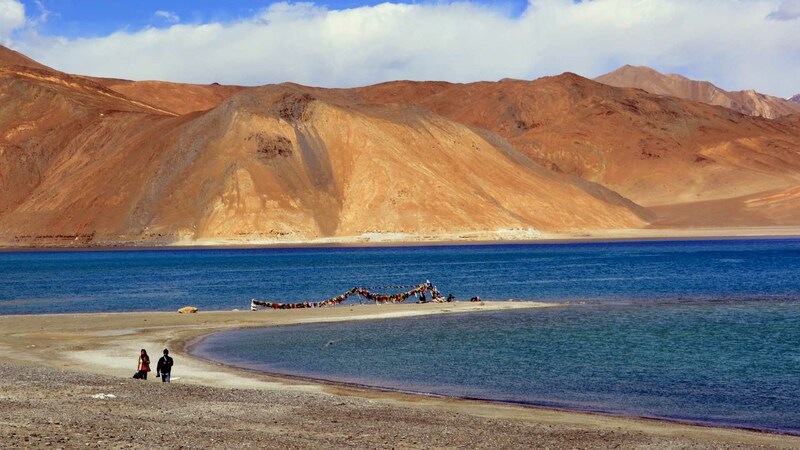 And the crown of this magnificent place is the Pangong Lake. This pristine lake, only one-third of which is India, is the largest brackish lake in Asia and freezes completely during the winter. The blue water against the brown terrain and an even bluer sky make for great photo-ops. 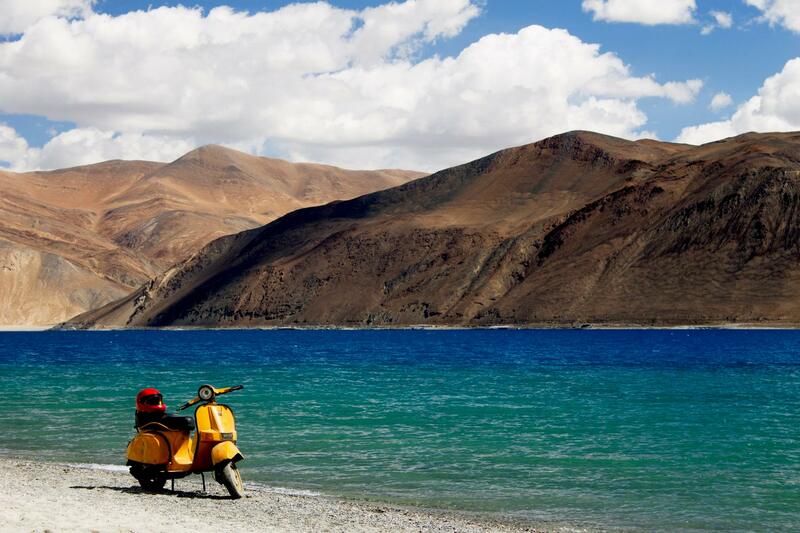 How To Get Here: The closest airport is the Leh Kushok Bakula Rimpochee Airport which is about 150km from Pangong. From Leh, you can take taxis or state transport buses. The closest bus stop is also 7km from Pangong at the nearest village, Spangmik. There are no train stations in the Ladakh region. There's just something about flowers that makes you want to click a picture. 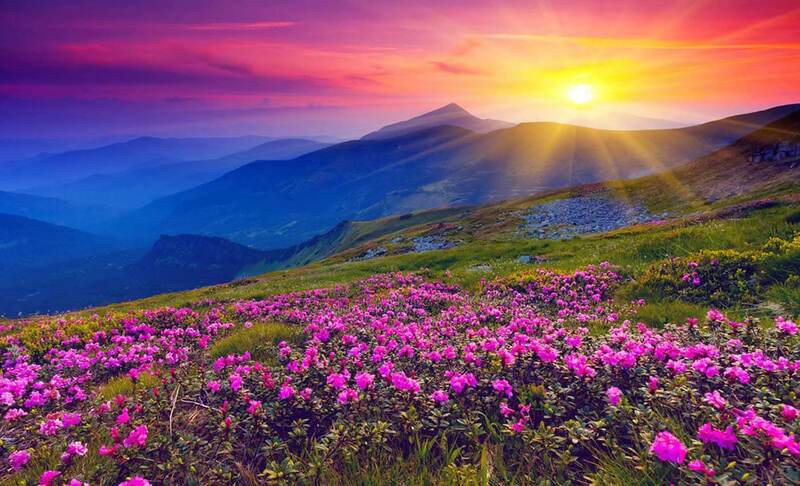 And if you get a national park dedicated to celebrating the beauty of these colorful bundles of joy, it's like you've just opened the door to heaven! The park has over 600 species of flora of which five are globally threatened and aren't found anywhere else in Uttarakhand. 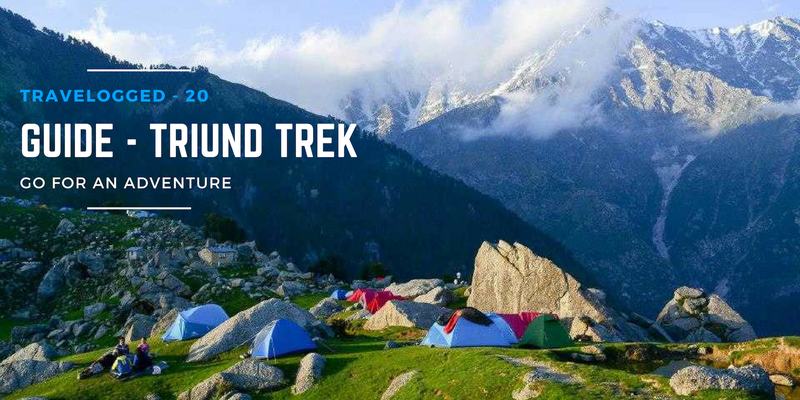 Along with Nanda Devi National Park, it is also a part of UNESCO's World Network of Biosphere Reserves. 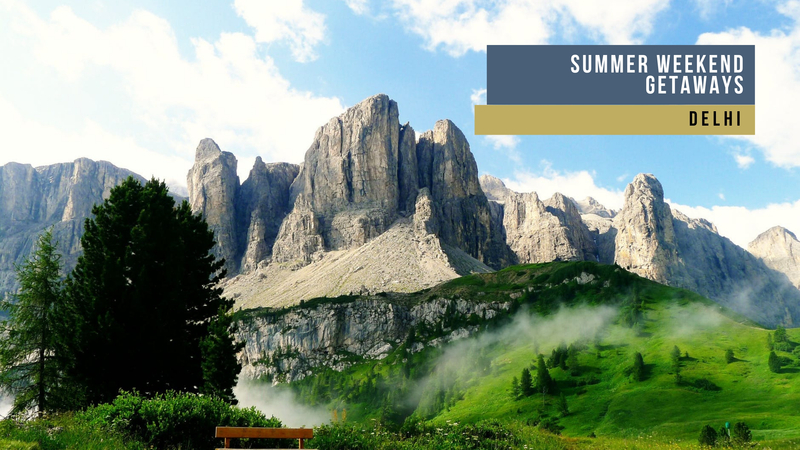 Best Time To Visit: The Valley opens for tourists on the first of June every year, although July is the time when most flowers are in full bloom. 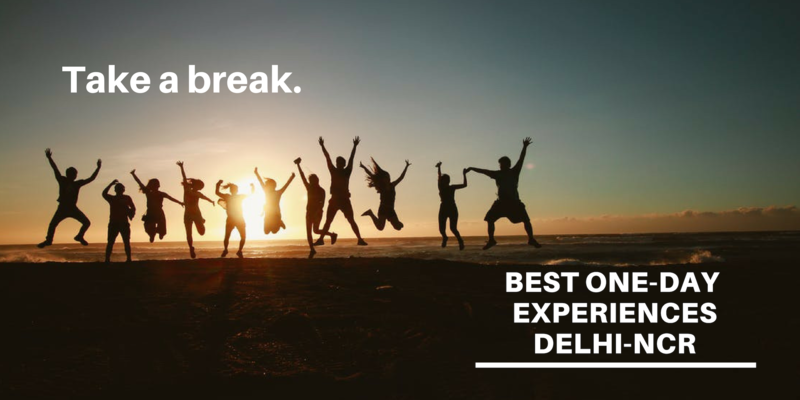 Top Experiences: Visit the Hemkund Sahib lake; spend some time in Ghangaria village which is the last human settlement on the way to the Valley; take a dip at Gaurikund. How To Get Here: Jolly Grant Airport in Dehradun (158km) is the closest airport and Rishikesh (272km) is the closest railway station. 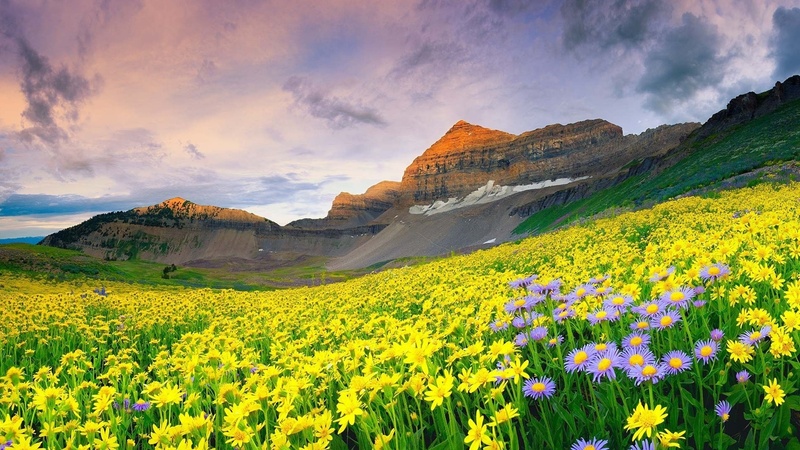 Valley of Flowers is not connected by a motorable road, with the closest accessible place being Govindghat, which is a roughly 17km from the Valley. 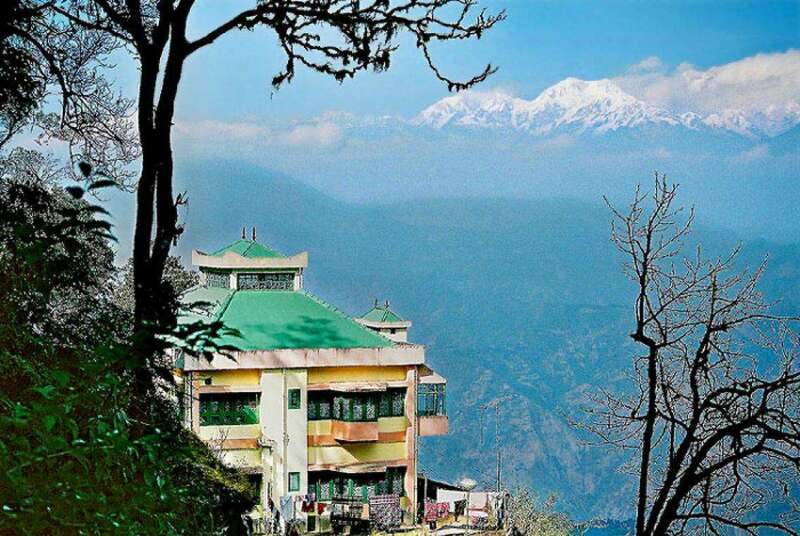 Buses and taxis ply from all across Uttarakhand to here. 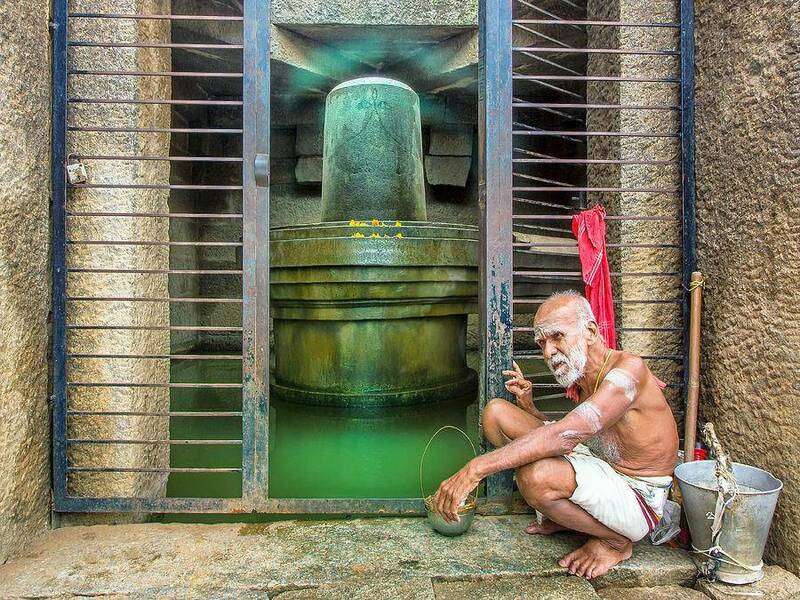 From Govindghat, you need to trek to reach the destination. Now, Himachal has a lot of picturesque places, but there's just something about Parvati Valley that makes it my absolute favorite. 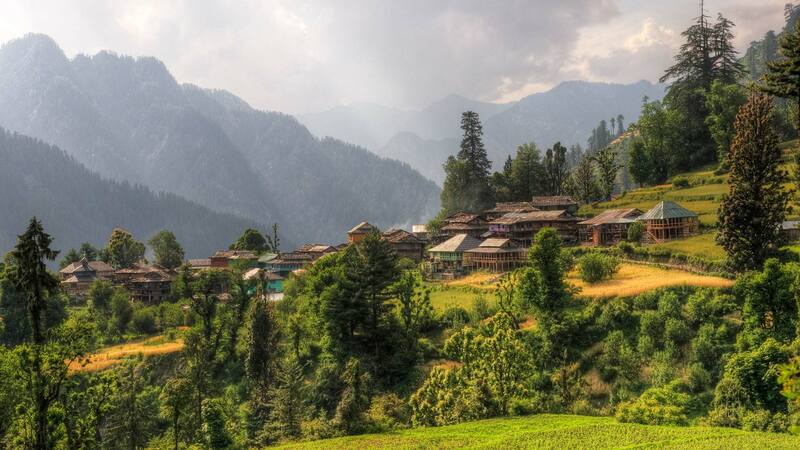 While it is most popular for the quality of weed available here, a visit to Parvati Valley will tell you that its pristine environment, crystal-clear water, lush green hills, and starry night skies offer an unparalleled experience in addition to some really great photo opportunities. 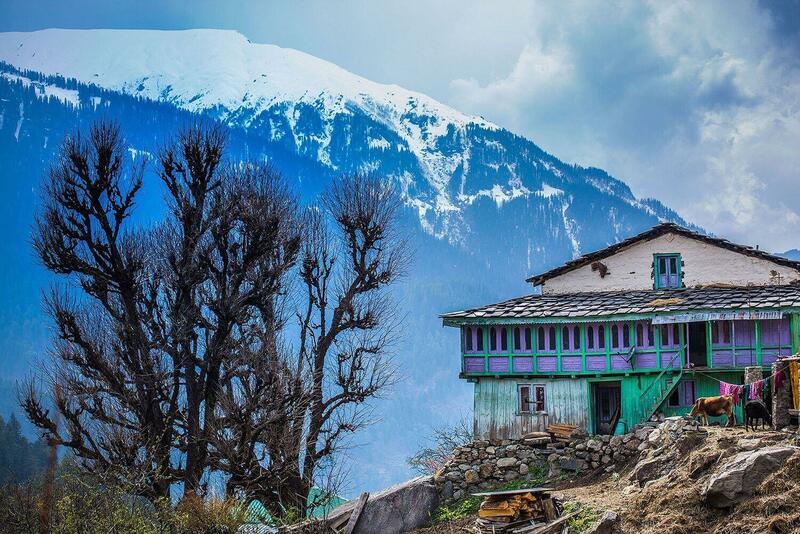 How To Get Here: The closest airport is the Kullu-Manali Airport in Bhuntar (30km). 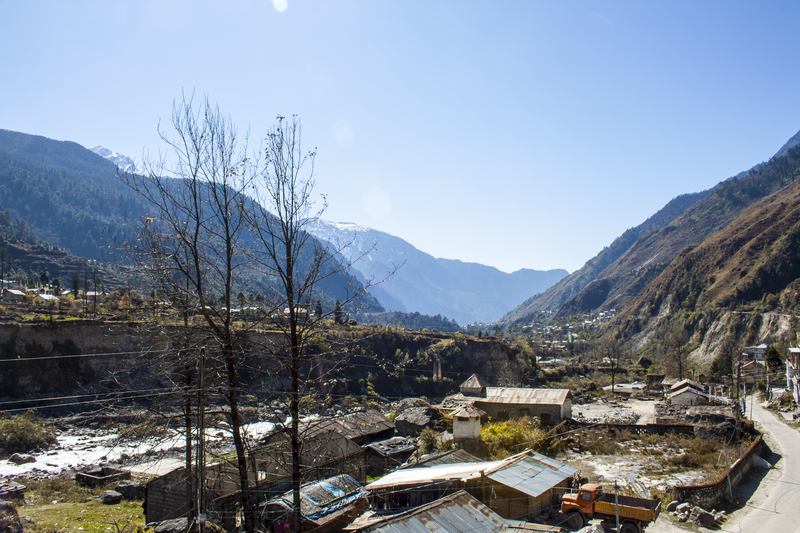 From here you can take a state transport bus or a private taxi to get to Kasol, which is the most popular destination in the Valley. 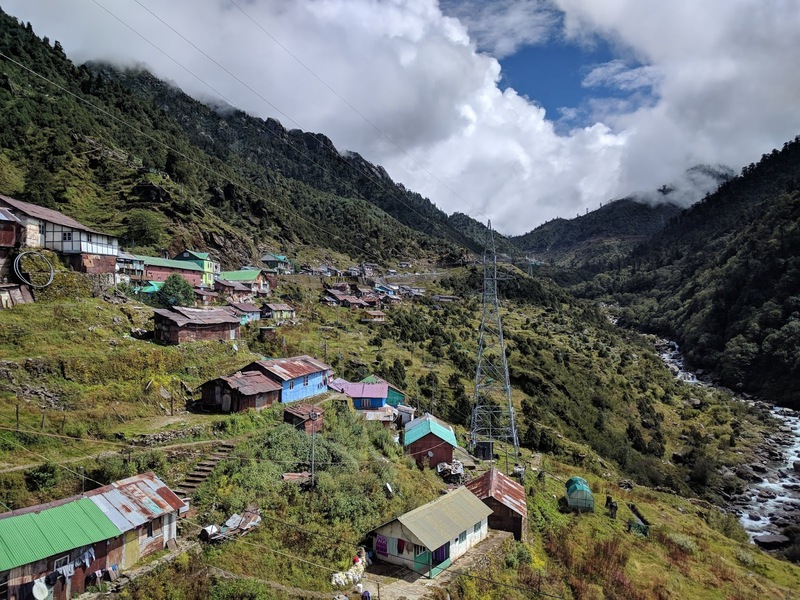 This small town in Sikkim is a hidden treasure. 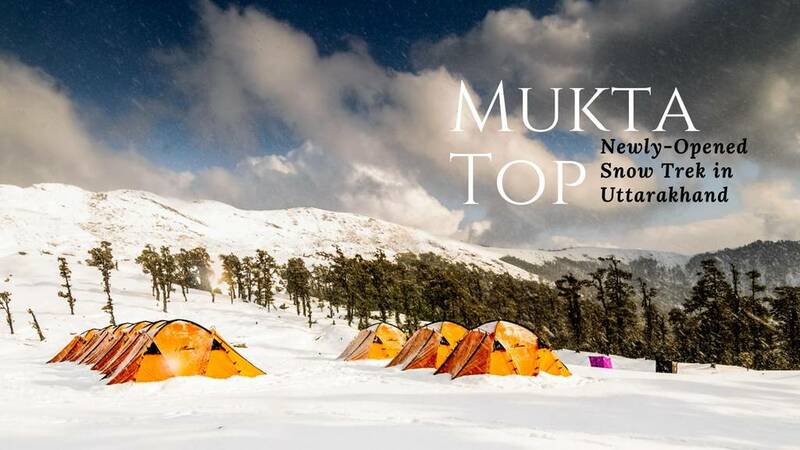 Surrounded by snow-capped mountains, it is known as the "gateway to Kangchendzongha" and is actually a base camp for several treks. Besides the stunning landscape, it is home to some of the most hospitable people you can find. 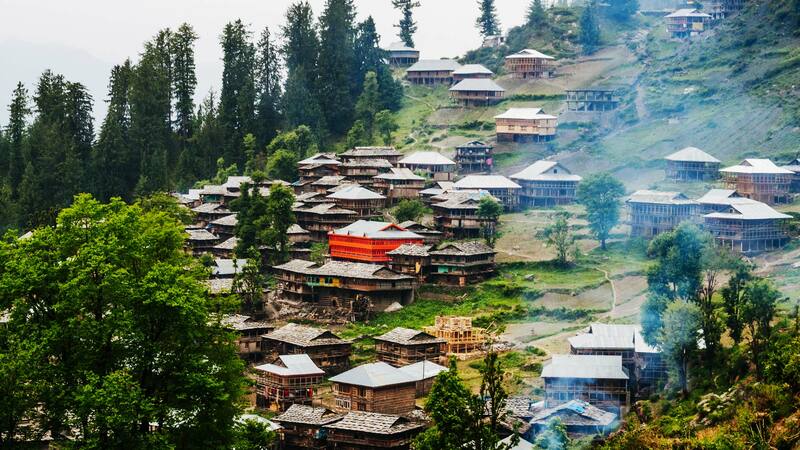 This Buddhist town will definitely make others jealous of your Instagram feed. 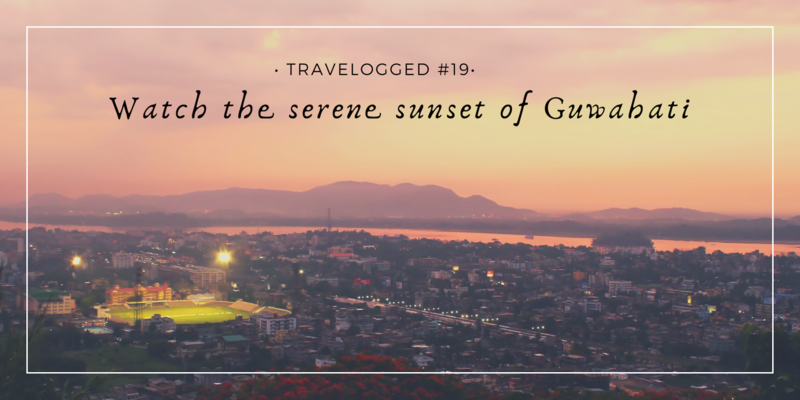 How To Get Here: The closest airport is in Bagdogra, West Bengal (120km) and the closest railway station is at New Jalpaiguri (150km). There are no buses to Yuksom. You can, however, get taxis from the airport or railhead. 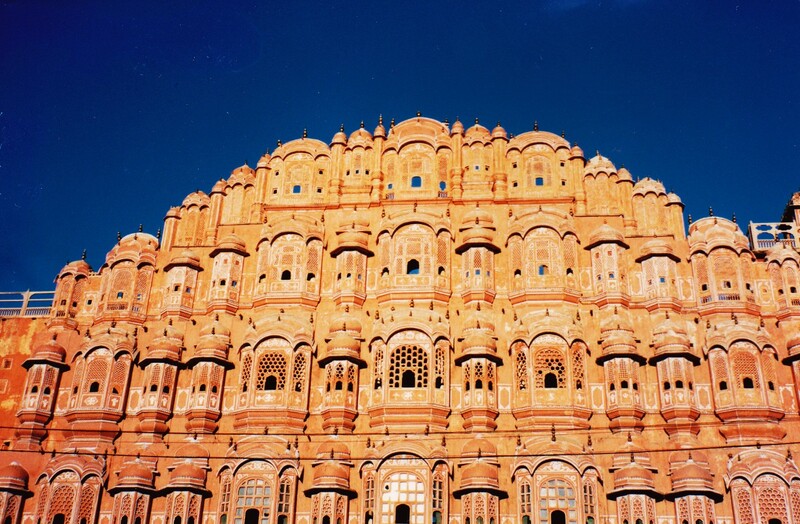 The heart of Royal Rajasthan, Jaipur is a travelers paradise. Even though it has become a little touristy and is rapidly developing as a metro city, it's beauty and magic is eternal. 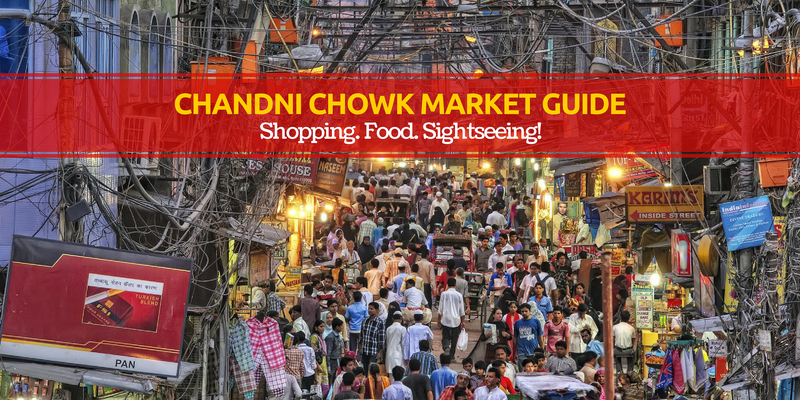 You will find everything from shopping streets to delectable food and everything in between here. Make your Insta feed get a taste of the royal life here and your followers will not be disappointed. 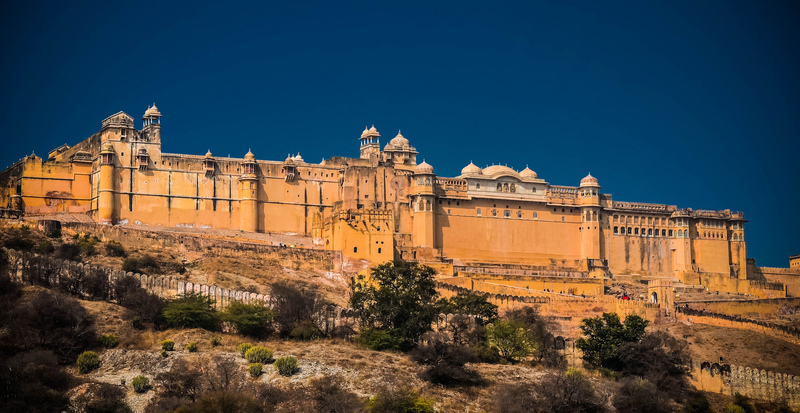 Top Experiences: Start with going food tasting on MG road; head to Bapu Bazaar for a local shopping experience; take a trip to Hawa Mahal and Amer Fort if you're a history buff; get a glimpse into the royal life at City Palace. 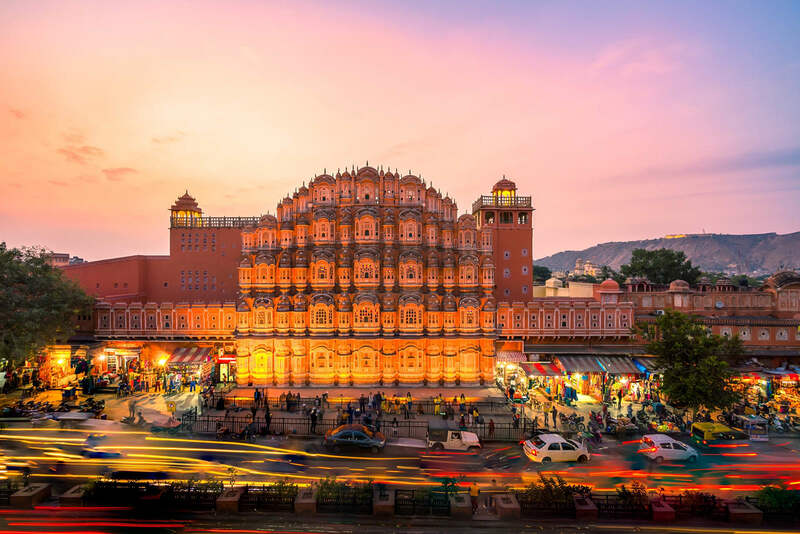 How To Get Here: Jaipur International Airport, as well as the Jaipur Railway Junction, is very well connected to the rest of the country. As for the roadways, NH-48, NH-11, and NH-12 are the major highways connecting Jaipur to the rest of the country. You can get a taxi or a bus from cities in North India. 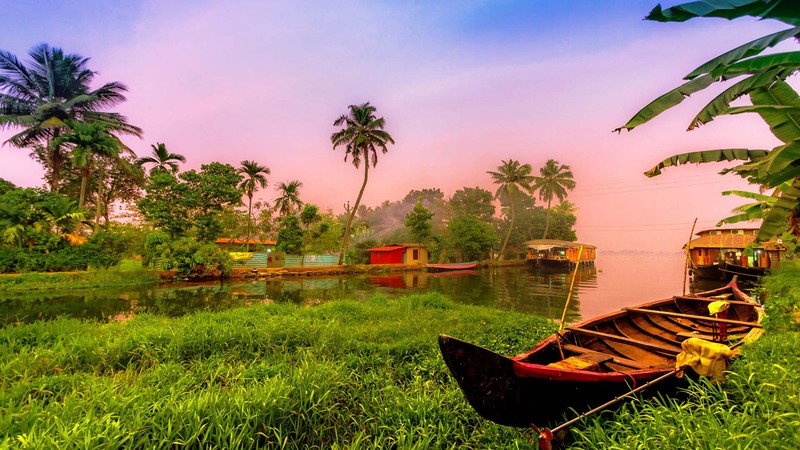 Top Experiences: Take a Boat Tours, Rejuvenate with Ayurveda and Spa pampering, Relish some spiritualism at the temples and churches around, Shop at Alleppey’s famous markets, Witness the practicing sessions of Snake Boat Races, Swim through the sunsets at Pozhiyoram beach, Splurge on the authentic seafood. How To Get Here: The Cochin International Airport, located at a distance of 75 kilometers is the nearest airport to Allepey. The airport is well connected to major cities in India as well as abroad. 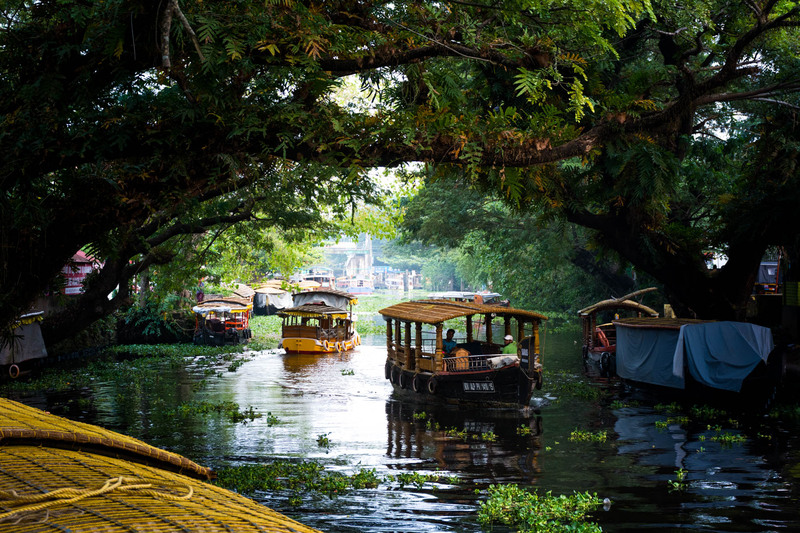 From the Cochin International Airport, one can book a taxi or a cab to get to Alleppey. Q. What is the best time to visit North East India? A. 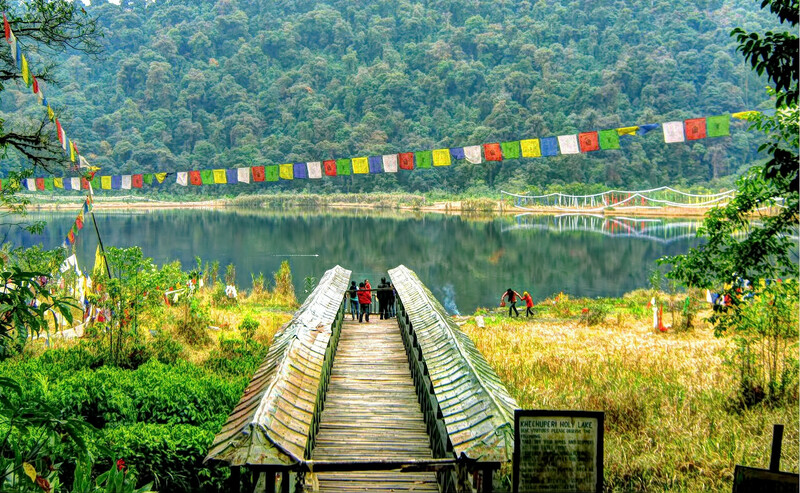 If you must know, North East India is wonderful year-round. 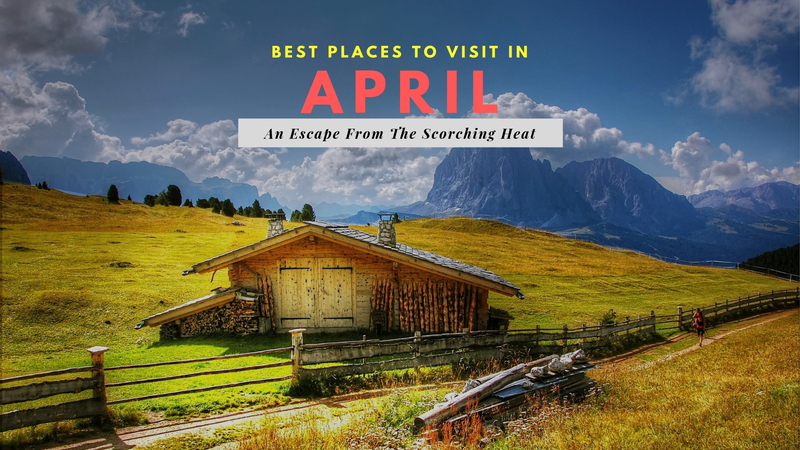 However, the best season to visit North East depends on the experience you’re looking for. 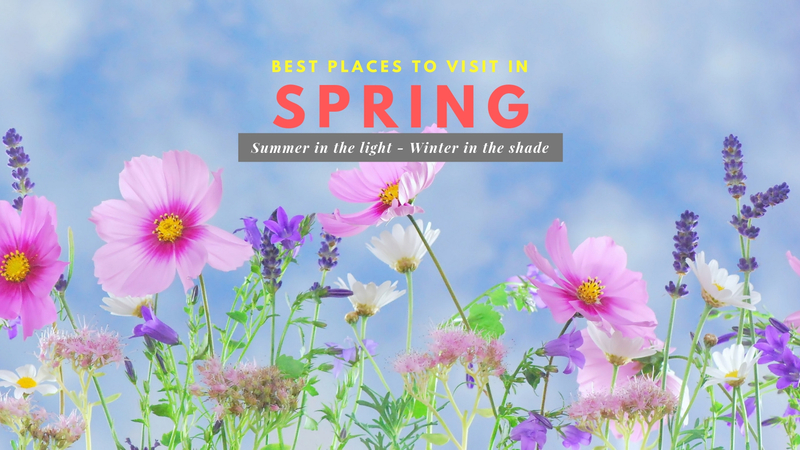 If you’re looking for a respite from the heat, you visit during summers, and if you wish to witness nature at its best, you can visit during the monsoon. 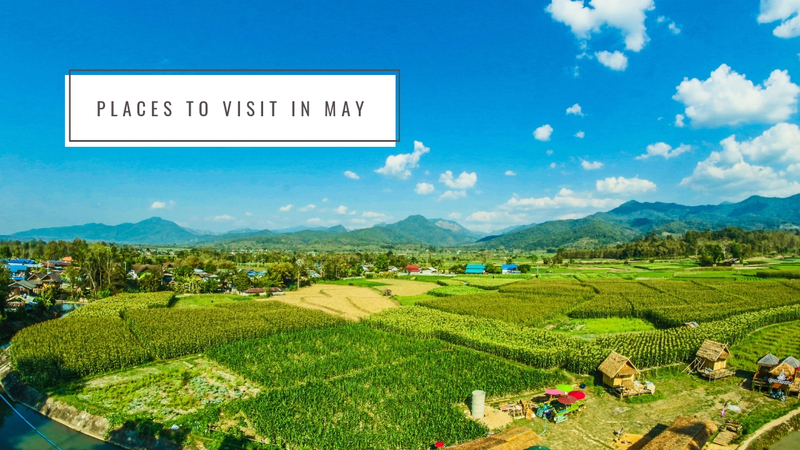 Though, in general, November to May are the best months to visit North East India as the weather is quite pleasant during this time. Q. Is it safe to travel to Northeast India? A. Northeast India has been at the center of ethnopolitical movements and conflicts for decades. Tourism was almost non-existent right till the early 2000s and regulations were heavy. However, the past decade has seen much better development on conflicting issues and today it is easy to travel most parts of all states and an overall peace prevails. 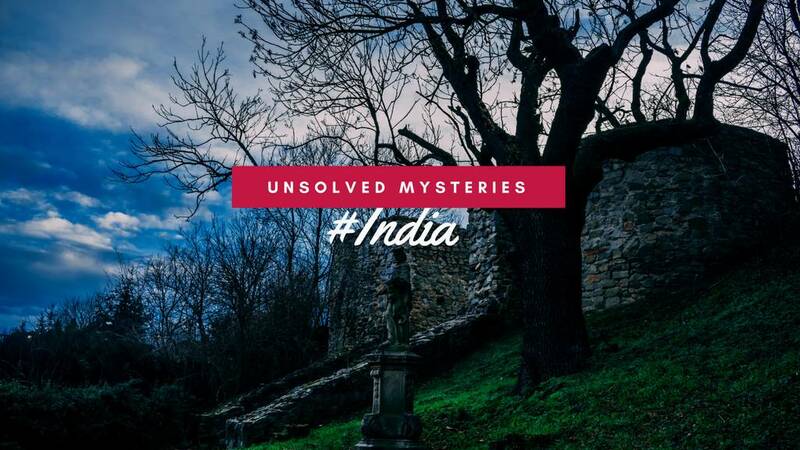 Only a few areas in the vast region can be considered unsafe such as Karbi and Bodo territories in Assam, Garo Hills in Meghalaya, parts of Manipur and Tirap district in Arunachal Pradesh. It is wise to take the advice of local experts on the places to avoid and on current situations.